YUYAO Software announced today that the company is heavily discounting its two products for five days in celebration of its fourth anniversary. The discount period will last from March 1st to March 5th. During this period, My Downloader Pro will be offered at $0.99 (75% discount), and PDF Reader Pro will be sold at $1.99 (85% discount). 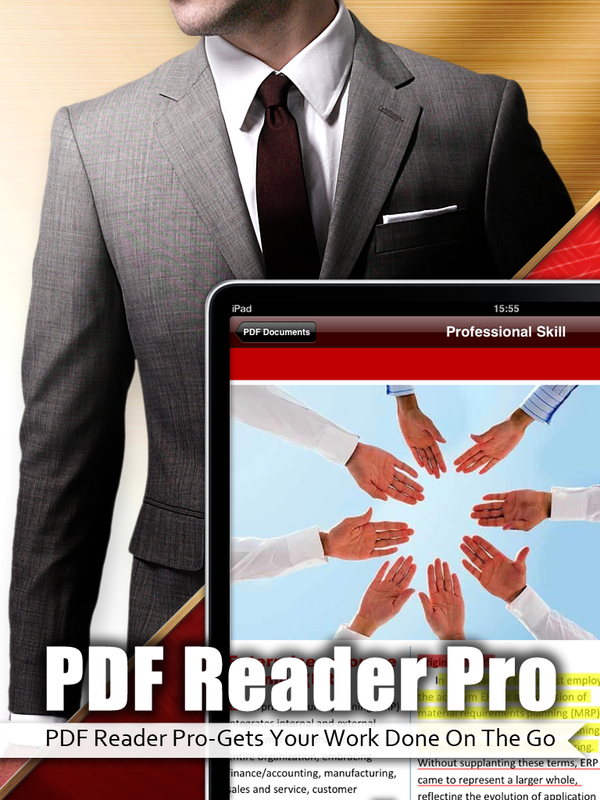 PDF Reader Pro will be offered at $1.99 (85% discount) in celebration of YUYAO Software's fourth anniversary. YUYAO Software announced today that the company is heavily discounting its two products for five days in celebration of its fourth anniversary. The discount period will last from March 1st to March 5th. During this period, My Downloader Pro will be offered at $0.99 (75% discount), and PDF Reader Pro will be sold at $1.99 (85% discount). 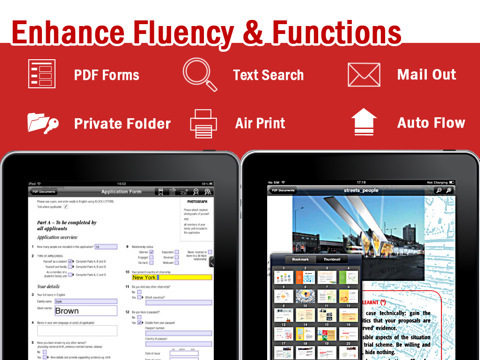 YUYAO software also announced that a significant update for PDF Reader Pro, a highly-rated PDF solution app, will hit the market within the next few days. YUYAO Software has been dedicated to create mobile apps that enhance productivity at work and daily life, as evident from the design of their multi-functional products My Downloader Pro and PDF Reader Pro. 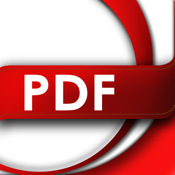 PDF Reader Pro has been praised for its powerful rendering speed that supports all major file formats, various transferring options and cloud storage services, handy annotation features, and the convenient PDF converter. 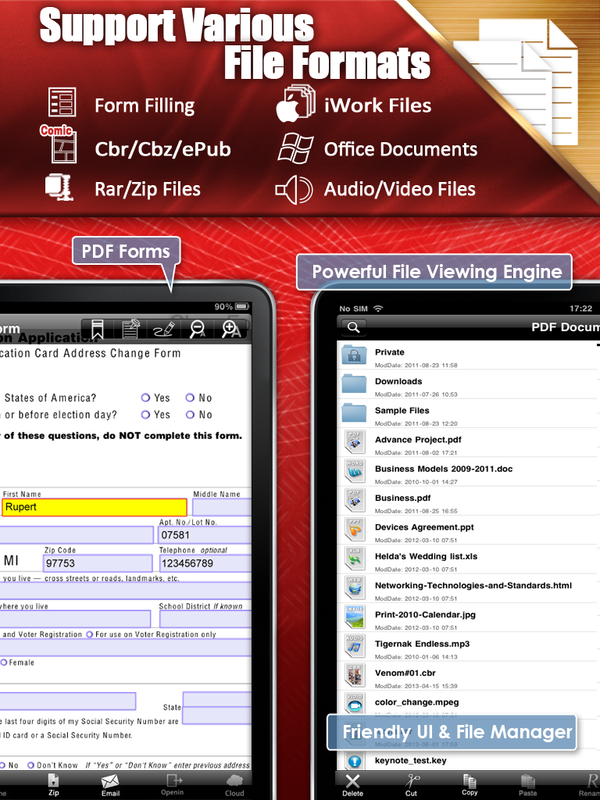 In addition, the app differentiated itself from other competitors with its PDF form filling function. 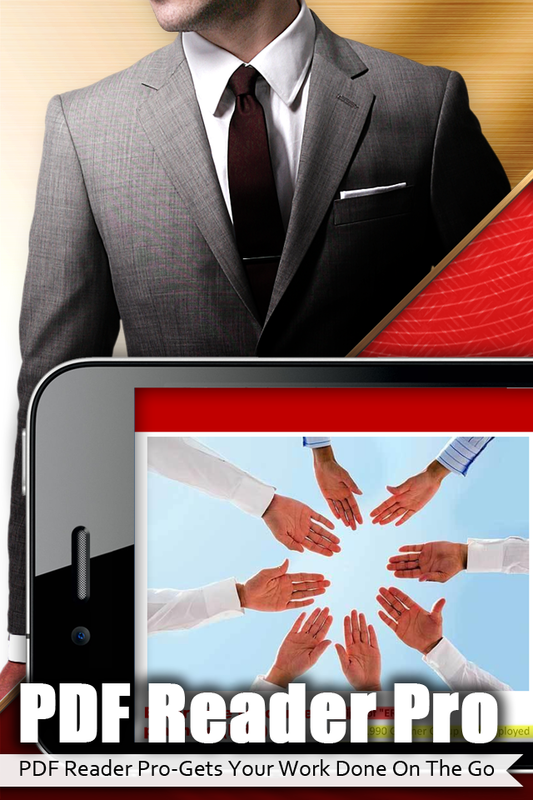 “Form-filling is a much-needed feature in the business world today. Coming from the users’ perspective, we know how imperative it is for our app to cover that area to give our users the flexibility in completing the task with their mobile devices,” commented Po-Cho Su, CEO of YUYAO Software. “Four years is a milestone for YUYAO. The discounts we are offering not only marks our achievement in this ever changing industry, but also gives customers a better chance to appreciate what we have done to enhance the quality of their lives,” said Su. He also revealed that the company has plans to design more innovative apps that optimize users’ workflow and promised to constantly update their apps with requested functions by the users to fit market needs.